Cherie R. Brown is Founder and CEO of the National Coalition Building Institute (NCBI), a Washington, DC-based nonprofit leadership training organization. Ms. Brown has an M.Ed in Counseling and Consulting Psychology from Harvard University and over the last twenty nine years, Ms. Brown has built NCBI into one of the leading diversity training and grassroots leadership organizations with chapters in over 50 cities worldwide. NCBI has trained over 10,000 men, women and young people in nonprofit organizations, cities, government agencies, law enforcement agencies, corporations and on college campuses around the world. These NCBI-trained leaders work together in teams to provide a powerful resource for their communities – combating prejudice, resolving inter-group conflict and launching activist-based coalitions. Ms. Brown’s work has been featured on ABC Evening News, National Public Radio (NPR), Christian Science Monitor World News; and in The Washington Post, Los Angeles Time’s Sunday Magazine, Washington Times, New York Times, USA Today, Boston Globe, Chicago Tribune, and Fortune Magazine. In 1999, the work of NCBI was designated a “best practice for racial reconciliation” by President Clinton’s Initiative on Race. The U.S. Department of Education chose NCBI’s work on race and gender issues on college campuses as one of only five organizations to receive a designation of “best practice”. Prior to joining ADL, Elissa Buxbaum has 10 years of experience on college campuses, in the areas of multicultural affairs, diversity & inclusion training and campus climate strategic initiatives. In her time as Associate Director of the Greenfield Intercultural Center at the University of Pennsylvania, Elissa served as advisor to the Race Dialogue Project, the United Minorities Council, and taught in the Programs for Awareness & Cultural Education program. Elissa facilitated for the Jewish Dialogue Group, convening individuals within the Jewish communities to talk about the Israeli/Palestinian Conflict, and was involved in UPenn’s Black and Jewish dialogue. Working under the Chief Diversity Officer at Colorado State University, Buxbaum convened groups across academic and student affairs departments to measure campus climate, respond to incidents of bias and assess/build policy toward inclusive practices. Elissa received her BA in Psychology/Linguistics and Jewish Studies from Emory University, and Master’s degrees in Intercultural Communication from the University of Pennsylvania and in Education and Human Resource Studies from Colorado State, having published in the Journal of Career Planning and Adult Development. Daniel Levenson grew up in Sharon, Massachusetts and received a BA in anthropology from UMass, Amherst and a Master’s degree in English and American literature and language from the Harvard University Extension school. 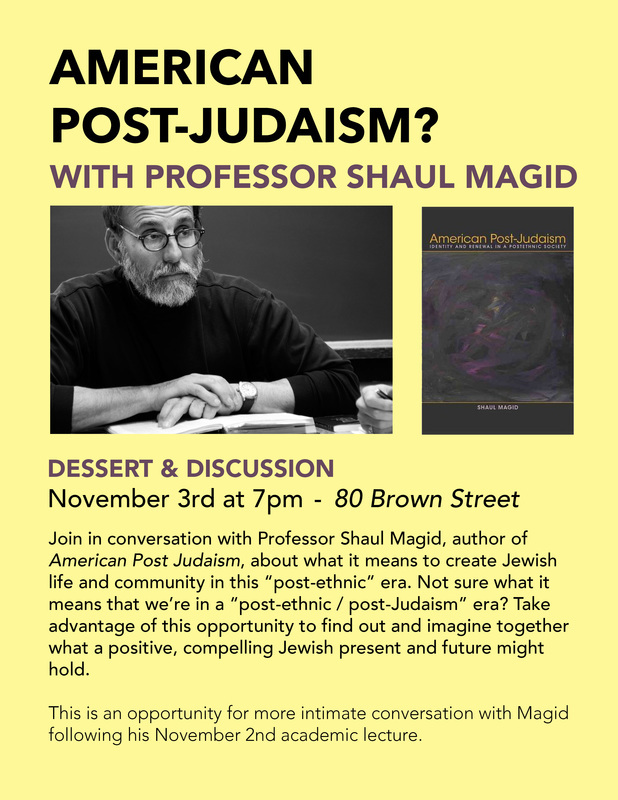 Following his graduation from Harvard, he worked on a project on the Israeli-Palestinian conflict at MIT, spent time in Israel studying and volunteering, and was an adjunct professor in the English department at Mount Ida College outside of Boston. He has been writing for publication for many years and was previously the author of a blog focused on the intersection of international relations, security policy and human rights, as well as the founder and publisher of an online journal of Jewish thought and culture called the New Vilna Review. Daniel previously served as the Director of Public Affairs at the Consulate General of Israel to New England, and as Executive Director of the Jewish Federation of New Hampshire and of UConn Hillel. Harry Reis started his position at ADL this fall after two years at The Washington Institute for Near East Policy, where he served with distinction as a research associate and aide to Ambassador Dennis Ross and David Makovsky, working on projects related to the Israeli-Palestinian negotiations and Iranian nuclear negotiations. Harry provided research support to Ambassador Ross on his award-winning history, Doomed to Succeed: The U.S.-Israel Relationship from Truman to Obama. Harry also served as a teaching assistant in the Program on Jewish Civilization at Georgetown University. A graduate of Brown University, Harry earned a B.A. 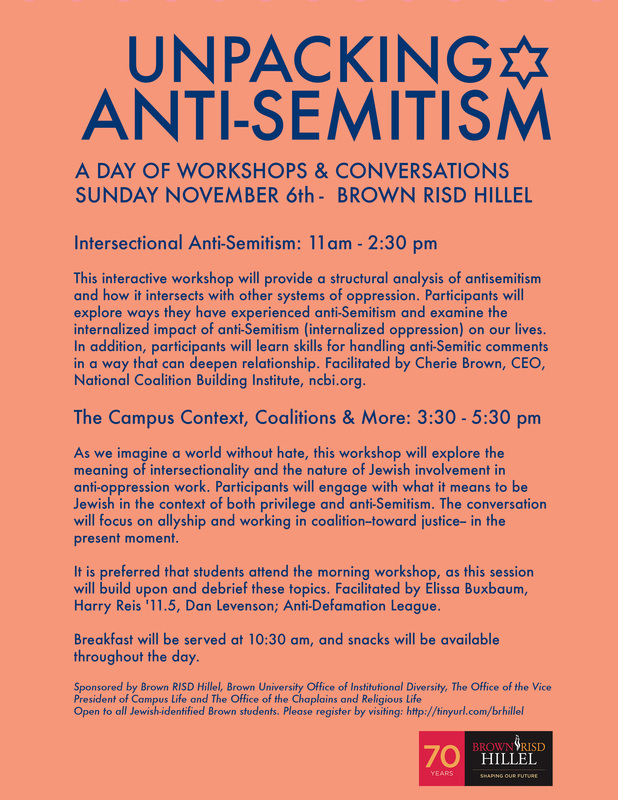 in history from Brown University in 2011 and currently serves on the Board of Trustees to the Brown-RISD Hillel Foundation. Originally from outside New Haven, CT, Harry lives in Brooklyn, NY.